It's that time again! 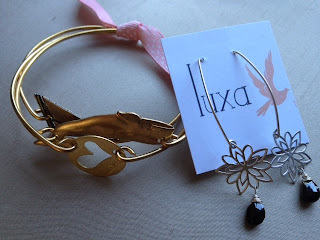 This week's Sunday Style Give-Away features a gorgeous bangle set and silver earrings from Luxa Jewelry www.luxajewelry.com, one of my favorite local designers. 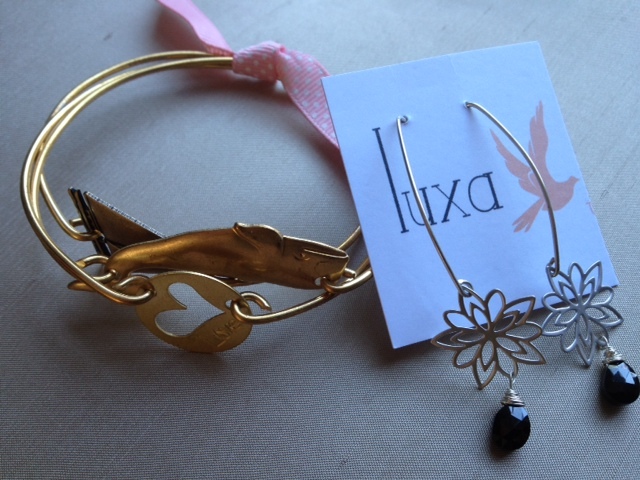 I own several pieces of Luxa jewerly and get compliments every time I wear them! These pieces are worth over $85.00 and will go to one lucky winner. Stay tuned to my Facebook page A Great New Look to follow the give-away.